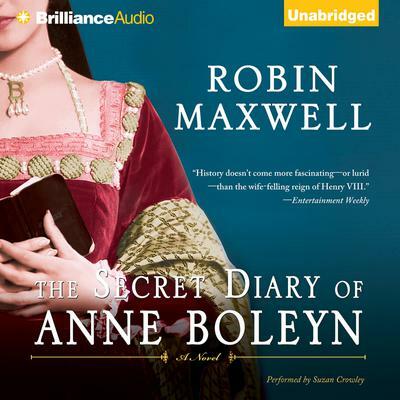 Robin Maxwell’s debut novel introduces Anne Boleyn and her daughter, Elizabeth: one was queen for a thousand days, the other for more than forty years. Both were passionate, headstrong women, loved and hated by Henry VIII. At the beginning of Elizabeth’s reign, her mother’s private diary is given to her by a mysterious lady. In reading it, the young ruler — herself embroiled in a dangerous love affair — discovers a great deal about her much maligned mother. Through Anne’s writing, Elizabeth finds an echo of her own dramatic life as a powerful young woman at the center of England’s male establishment and, with the knowledge gained from it, makes a resolution that will change the course of history.